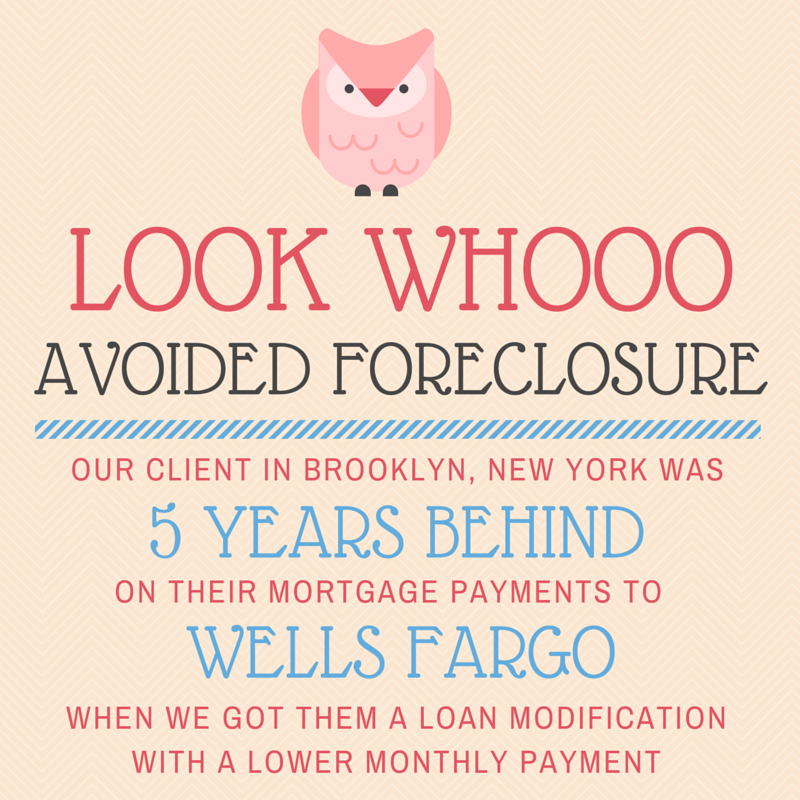 In February of 2015, we were hired by homeowners in Brooklyn, New York who wanted to avoid losing their home to foreclosure. To protect their privacy, we'll call them the Voshenkos. The Voshenkos were in very serious trouble when they came to us. They were in foreclosure because they hadn't made a mortgage payment to Wells Fargo in more than five years. But they wanted to find a solution to keep their home, so we started working on their case. 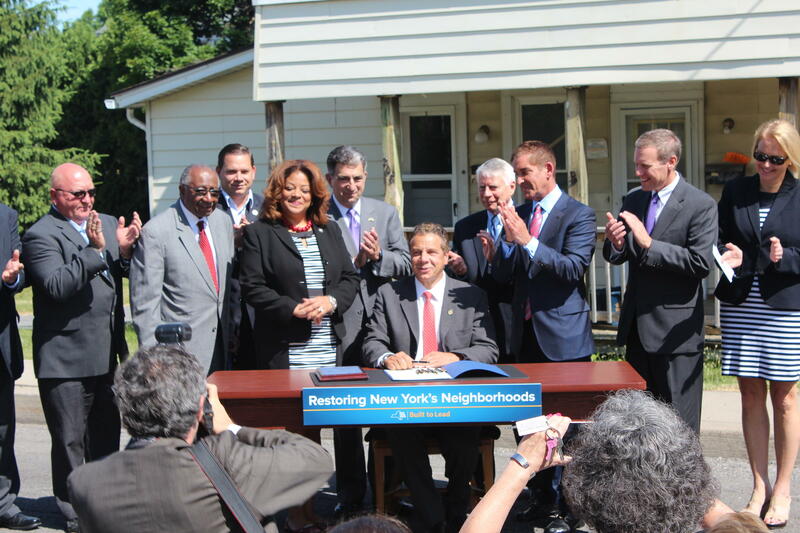 New York Governor Andrew Cuomo recently signed legislation intended to prevent foreclosures and reduce the harm done by zombie properties in the Empire State. Homeowners in New York already have some advantages that people in some other states don't. 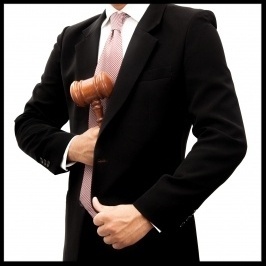 New York is a judicial foreclosure state, which means the bank has to go through the courts to foreclose on your home. That takes longer and affords homeowners more time to find a resolution. Also, settlement conferences, which are a mediation between you and your lender, are mandatory for most foreclosure cases in New York. The purpose of the conference is for you and your bank to meet in person and come to some agreement that doesn't involve foreclosure. Everybody needs help from professionals sometimes. That's especially true for people trying to save their home from foreclosure. Despite many homeowners best efforts, they're not able to get the results they want on their own because they lack the knowledge and experience needed to do so, and the consequences of failure are unacceptable. So they seek outside help. 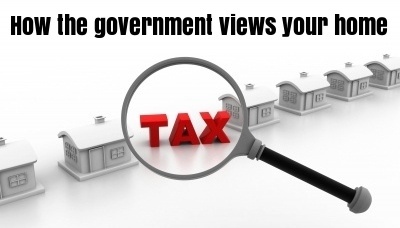 That's the case with a recent client of ours who retained us to help them avoid foreclosure. To protect their privacy, let's call this couple the Livelys. The Livelys have a home in Bronx County, New York and they fell behind on their mortgage payments in August of 2013. Since they wanted to keep their home, but didn't have the massive amount of cash ($91,251.00) needed to reinstate their loan, the Livelys applied for a loan modification which, if successful, would have gotten their loan back to normal and eliminated the threat of foreclosure. 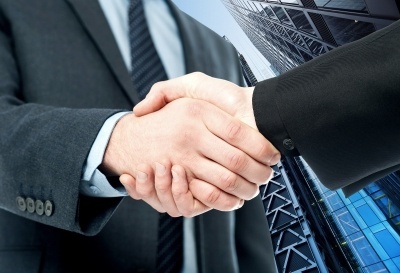 They submitted an RMA (Request for Modification Assistance) to Ocwen, their mortgage loan servicer. Real estate information company RealtyTrac recently released its Foreclosure Market Report for the first quarter of 2016, and the news is mostly good. 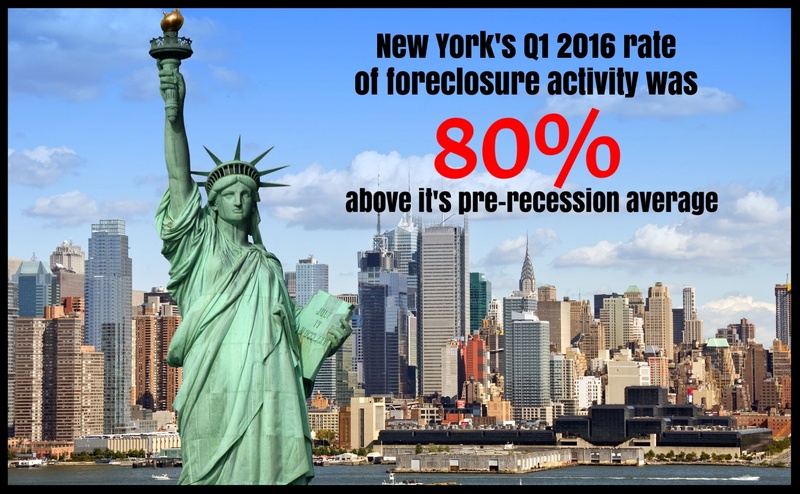 But some areas, including three metropolitan areas in New York, reached new foreclosure activity peak levels. 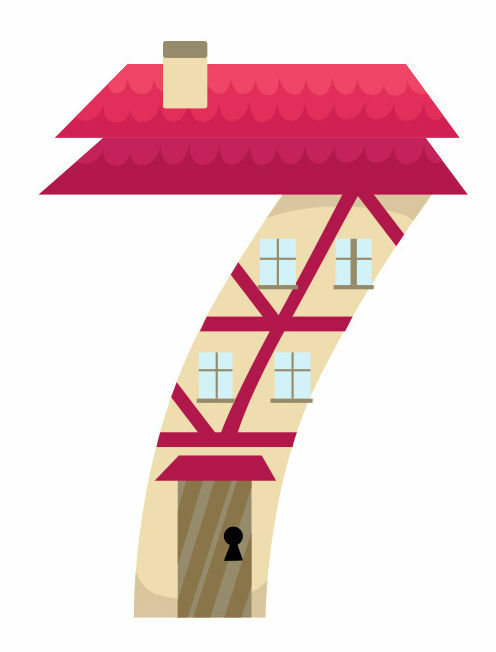 In the first quarter of 2016 the U.S. saw less foreclosure activity than in any quarter since the fourth of 2006, with one in every 459 homes in the country having a foreclosure filing. That means there was a default notice, scheduled auction, or bank repossession on 289,116 properties.